As majority of the Philippine population remains to be unserved and underserved by banks, the launching of digital peer-to-peer (P2P) lending platforms in the country have been consistent for the last four years. The P2P method is touted as a disruptive force designed to allow almost everyone to be either a lender or borrower while observing credibility and security. Introduced in the UK 13 years ago, P2P lending is a recent phenomenon in the field of financial services if compared to traditional banking that has “remained largely unaltered for 200 years or so in the terms of the fundamentals of the model”, wrote Amelia Heathman of the Verdict. Based on the Global Findex Database 2017: Measuring Financial Inclusion and the Fintech Revolution, only 34.5 per cent of Filipinos aged 15 years and above owned a formal bank account. The reasons on why majority of the archipelago nation’s population remains unbanked are costs, lack of documentary requirements, geography challenges, financial literacy, perceived low utility of a bank account, among others, according to the Bangko Sentral ng Pilipinas (BSP). 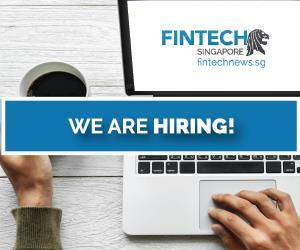 Early-stage fintech startup Acudeen noted in its 2017 annual report that 98 per cent of all Asian businesses are comprised of micro and small enterprises (MSMEs). And in the Philippines alone, MSMEs make up around 99.6 per cent of all its registered businesses and contribute at least 61.2 per cent of the country’s overall employment. The problem, Acudeen points out, is that almost all MSMEs in the Philippines do not have the resources they need in order for them to thrive. Featured in this article are six local P2P plaforms Loansolutions, Acudeen, FundKo, Good Kredit, Uploan, and MoneyMatch. Founded in January 2014 by JP Bisson, Loansolutions is an online lending platform that serves as a matchmaker between loan seekers and banks or private financial establishments. Their automated system assures to find a suitable deal for you in just a few minutes. Their loan products range from personal loan, vehicle, business, home, cash, salary, student, seaman, auto loan, and auto insurance. Yet the platform is more than just a loan comparison site, since Loansolutions offers financial consultancy and assistance to borrowers from the moment of inquiry to getting the loan they’re looking for. Loansolutions today claims to be the largest network of lenders in the Philippines. 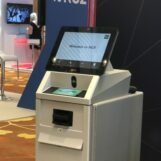 Just after a year since its launching, the company received a seed funding from Singapore-based venture capital KK Fund, local VC firm Kickstart Ventures Inc, and other investors. On the following year in June 2016, it raised an undisclosed amount of investments from local VC firm Future Now Ventures. Then less than two months later, Loansolutions forged a partnership with JK Capital Finance Inc, a local financial services company. The tie up aims to make capital more inclusive for Filipino companies, specifically MSMEs. JK Capital provides flexible short term, unsecured loans to small businesses primarily in the retail, service, food and beverage industries. Visual from Acudeen’s YouTube post. 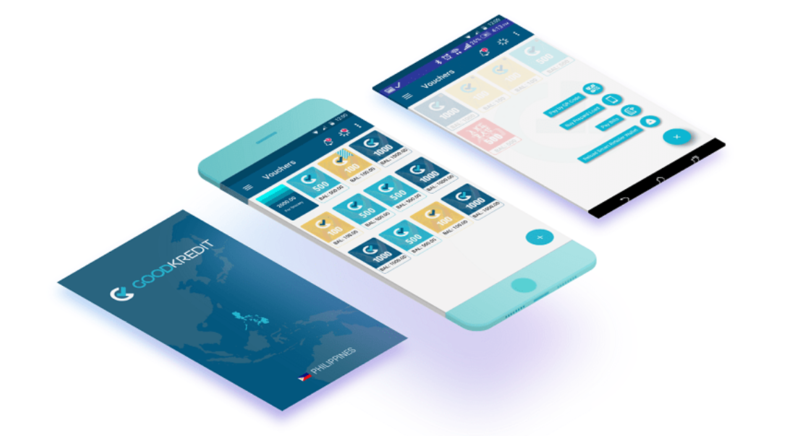 In March 31, 2016, early-stage fintech startup Acudeen was founded by Magellan Fetalino III and Mario Salazar, with a mission to accelerate the growth of MSMEs in emerging markets in Southeast Asia through technology and alternative finance. Acudeen’s digital financing strategy is to finance the receivables of MSMEs ahead of time. It is an online platform for receivables discounting, allowing for fast transaction, from receivable uploaded to cash within five to seven days, giving MSMEs better control of their cashflow. On its website, Acudeen instructs three steps to be an invoice seller. 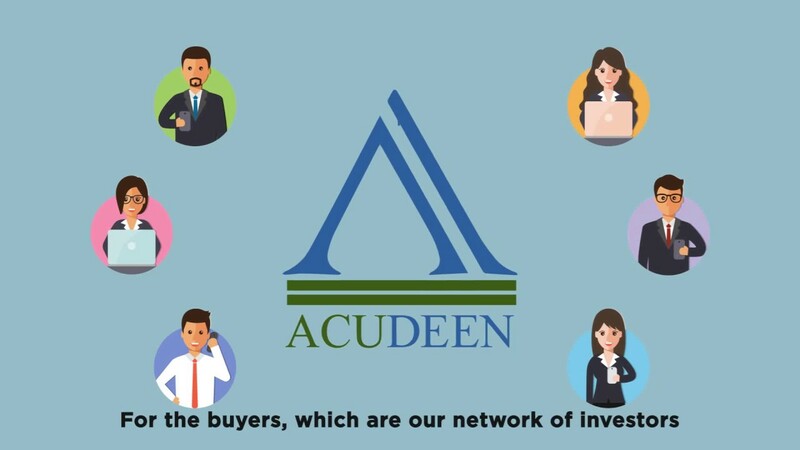 First is to create a free account in the Acudeen online platform, then complete the KYC (know-your-customer) documents, and finally upload one’s accounts receivables and sell it in the platform. Once the receivables have been funded, Acudeen noted the amount will be reflected in the seller’s e-wallet. The seller can then withdraw his earnings upon payment of his purchased invoices. Acudeen as of this writing, indicated on its site a total of 1,669 invoice count with almost P120 million transacted amount. On its first year as a company, Acudeen raised $300,000 seed fund in the first quarter of 2017 from different investors including 500 Startups. It made headlines when it became the overall winner of the Seedstars World Global competition in May 2017 held in Switzerland, beating startups in 65 other countries. A string of business milestones followed since then, such as its deal with Rizal Microbank, a subsidiary of RCBC, that financed P300 million worth of receivables. Acudeen also became a member of the Philippine Exporters Confederation Inc, Philippine Software Industry Association, Philippine Retailers Association, and Philippine Franchise Association. FundKo is another local P2P lending business launched in 2016 that runs a crowdlending platform connecting verified lenders and borrowers. FundKo is a subsidiary of Guevent Investments Development Corporation (GIDC), a multi-chain and multi-billion peso company headquartered in Mandaluyong City. FundKo is partner of Grameen Foundation, and JP Morgan. FundKo connects a crowd of lender investors who are ready to fund qualified borrowers at lower rates and flexible terms, to offer monthly payments. Its loan products are personal, maternity, cashback, business, and working student loans. Through FundKo, borrowers can apply for loans from P10,000 to P500,000 for as low as 1 per cent per month for 3-36 months. Also, borrowers apply without the need to put up collateral. FundKo lenders, the firm claims, can also loan to small and medium-sized business enterprises additional funds for their expansion, renovation, and other business funding needs. Image from Good Kredit Philippines website. Good Kredit (GK) is an electronic Gift Certificate and electronic Gift Voucher program based on multiple repayment model. It refers to itself as “a mobile first execution”, meaning, the core of its transactions are centered on the mobile. You lend, you buy, you pay, etc all via the mobile app. GK also began in 2016 but as a borderless voucher based on P2P lending and a payment platform. It offers various financial services revolving around P2P engagement to B2B and B2C scenarios. Subscribers or borrowers can gain direct access to quick cash assistance in a form of vouchers. These subscribers can work with sponsors or guarantors for faster access to cash and goods. GK’s model focuses on small amounts (like P500 to P1000 denominations) and payable in multiple payments schedule (or commonly called 4GIVES). With this model, GK subscribers (borrowers) would have sufficient period to schedule their liabilities unlike credit cards where one really needs to pay dues at the end of the month. To avail of GK’s services, you can download the GoodKredit app from GooglePlay. Register and create an account with GK. Fill in all the basic Know-Your-Customer (KYC) information and you are now a GK account holder (subscriber). GK, however, noted that one needs to find a suitable sponsor who can provide the needed vouchers that can be used to pay or settle whatever goods or services within the ecosystem of GK. Image from Uploan’s Facebook page. 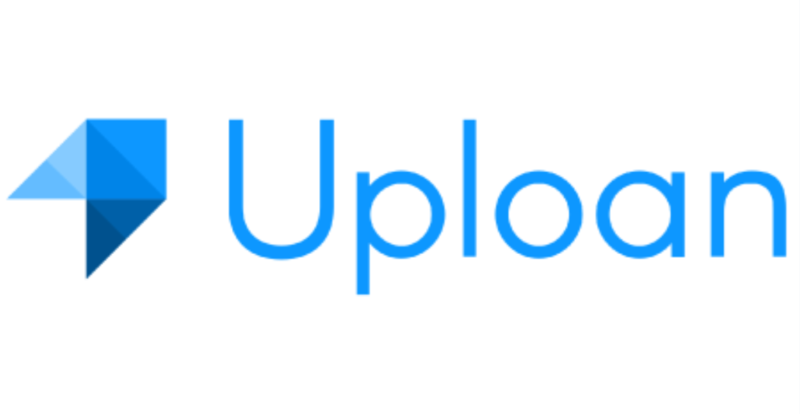 Launched in 2017, Uploan’s business model targets the salary deducted lending market, offering institutional and retail investors an alternative way of investing. Pension funds, trusts, non-profit and for-profit corporations, and hedge funds — can participate on its platform, including individual investors. Through Uploan’s platform, investors are made to commit funds towards different risk criteria and loan maturities for loans secured against an individual’s salary. Returns are then repaid through the person’s payroll deduction as Uploan has partnered with the individual’s employer. Investors can review the different loan returns then select the loans they want to invest in. Uploan claims it is duly registered as New Cross Gate Corporation in the Philippine SEC and Bureau of Internal Revenue, with headquarters in Bonifacio Global City. Image from MoneyMatch.ph Facebook page. MoneyMatch serves as the P2P lending arm of FinTech Global Resources Inc in the Philippines. Launched last July 2017, the platform allows a minimum amount of P5,000 as investment. MoneyMatch promises average return of 24 per cent interest rate, ranging from 12 per cent up to 36 per cent. To use its platform, you will need a MoneyMatch wallet, which will be issued once your online account application is approved. The site will require you to fill in the online form and upload clear copies of two valid IDs (primary government-issued IDs). Upon approval of your account, you will receive a detailed instruction on how to fund your MoneyMatch wallet. After funding your MoneyMatch wallet, you may start bidding on loan applications. Certain information, such as risk grades, are disclosed to you as a guide to your decision-making. 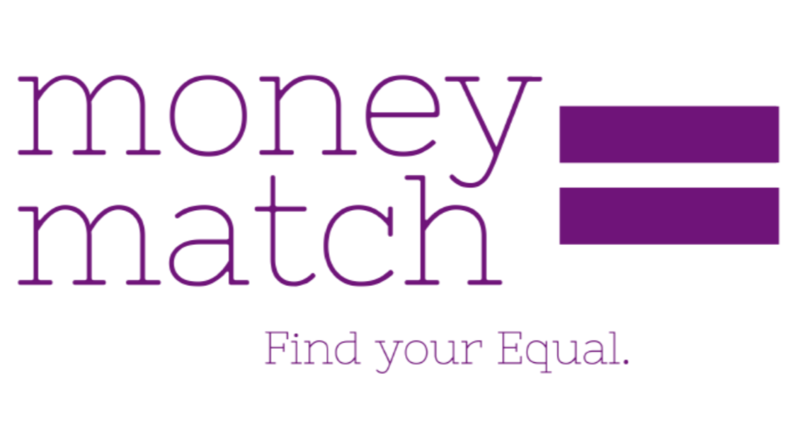 Loan repayments are scheduled monthly, but you may withdraw the funds you’ve earned on your MoneyMatch wallet anytime. 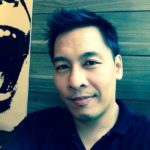 MoneyMatch envisions itself to be the top online marketplace for people in need of money, and people who are looking to invest in the Philippines by 2020. Very interesting article. P2P lending in emerging Asia has been rapidly growing over the past 2-3 years, leading to a large inflow of new P2P lending platforms as well as private and institutional investors looking into this new asset class. As such, how do you see the P2P lending industry going forward? 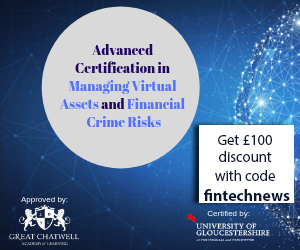 Do you foresee a situation where there will be too many platforms and too little borrowers- building up a risk where many companies are over-leveraged across different landing platforms? Also, where would you position other lending platforms in the Philippines such as First Circle, Simplex Loan, Upstart, and the likes within this universe of lending platforms? thank you so much for your article! great help!